September 14, 2018 By Tiffany Ivanovsky Leave a Comment By clicking on our links, we might make a SMALL commission - Thanks for the support! See our full DISCLOSURE here. 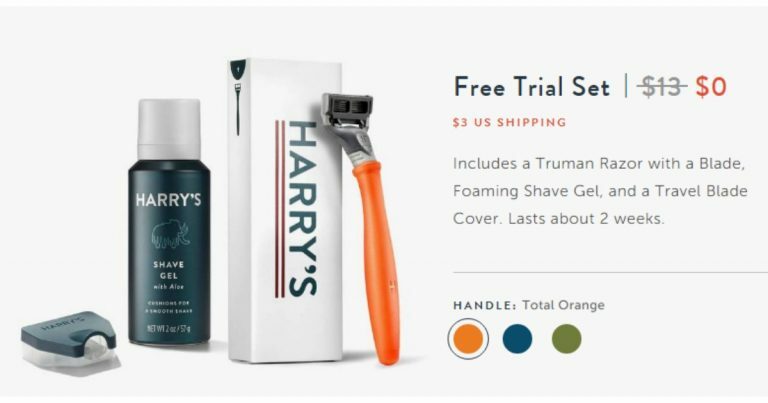 Shipping is just $3.00 for the trial box! 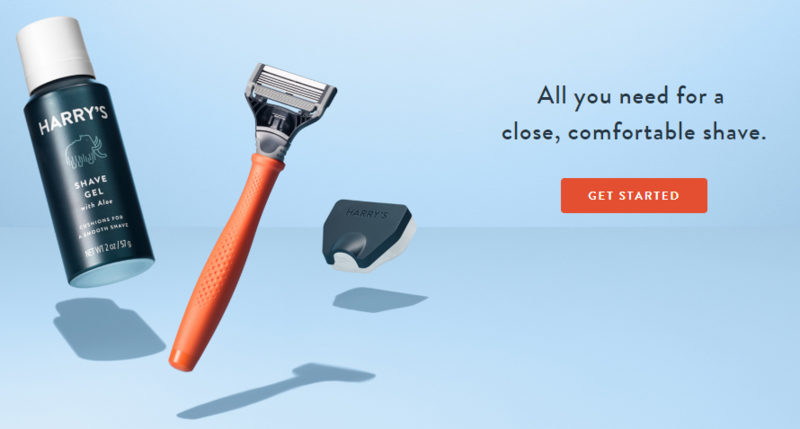 You have the ability to choose the subscription type that they want and they get to choose how frequently they shave. You also have the ability to cancel the subscription at any time.